(Greatest crime novels by Agatha Christie) Someone has very rightly said that a single good book is equivalent to a hundred friends. But, there are so many genres of books that choosing one can become a difficult task. We have numerous categories like romance, action, thriller, mythical, etc. But, crime and mysteries are some of the best and most popular types present. Mystery and crime novels are so exciting and amusing that once you start reading them, you just cannot stop. And honestly, everyone would agree that there has been no greater author, for crime novels, than Agatha Cristie. Agatha Cristie was an English crime story writer who holds the Guinness World Record for the best-selling novelist of all time. Her works have acquired critical acclaim all over the world and are ranked 3rd as most published books in the world, preceded only by The Bible and Shakespeare’s works. She was also a theatrical play writer and her most famous play ‘The Mousetrap’ is the longest-running play in history, having more than 25000 performances. Each of her 66 detective novels is truly mind-boggling and fantastically written. Thus, here are 5 best crime novels by Agatha Christie! 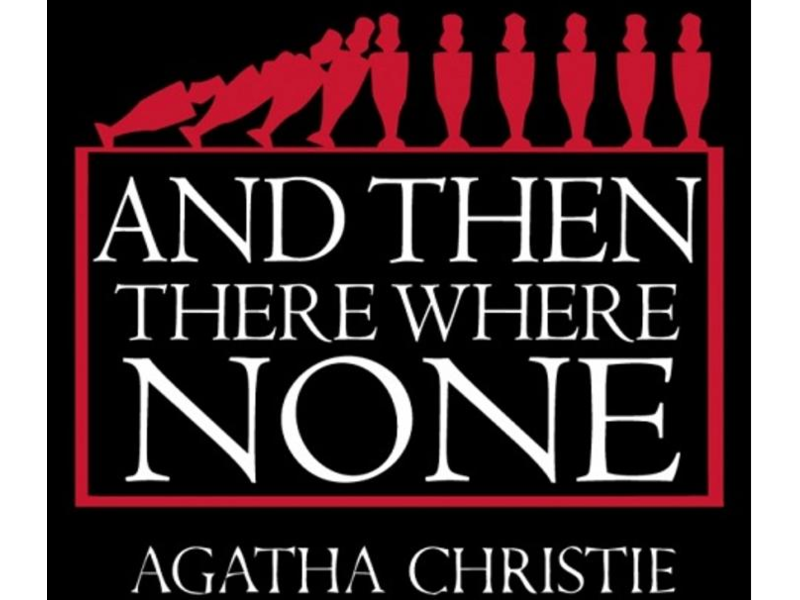 With more than 100 million copies sold, at number 1 in the list of best crime novels by Agatha Christie is “And then there were none”. In the story, ten strangers, unaware of each other’s past crimes, are invited to a God forsaken island. Terror spreads when those people start dying one after the other, till eventually none are left. Thus, confirming that one of them is indeed the killer. This mystery is one of the most ingeniously written stories ever, as there is no one else present on the island except those ten inhabitants. It is one of the best crime novels of Agatha Christie most famous novel and has been widely adopted in tv series and movies. 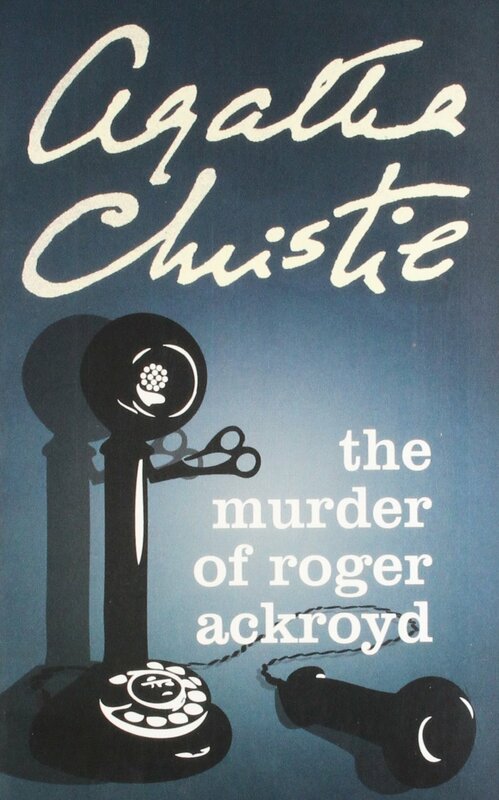 Murder Of Roger Ackroyd features Christie’s most successful Belgian detective Hercule Poirot. The plot involves the murder of a wealthy landlord named Roger Ackroyd in a village called King’s Abbot. With Ackroyd’s son as the major suspect, this story comprises of one of the best plot twists ever written. The story is really captivating and will pull the ground below your feet while revealing the suspense. The climax is the essence of this novel and is surely one of Christie’s most popular works. At number 3 on the list of best crime novels by Agatha Christie is “Murder On The Orient Express”. Here, a murder takes place during the night on the luxurious Orient Express. But thankfully Hercule Poirot, who happens to be present on the train, comes to the rescue. With Poirot carrying out investigations on the fellow passengers, a feeling of suspicion and excitement is sure to spread in the reader’s mind. The story has an international cast of characters and really challenges Poirot’s principles. Also, this book has one of the most surprising and baffling endings possible. With this novel, Christie yet again proves her mettle as the best crime novelist. Another one of Hercule Poirot’s stories, but sadly this one features his last appearance. This plot is set in Styles, where Poirot was first introduced in ‘The Mysterious Affair At Styles’. It is set in that same house with Poirot’s best friend Captain Hastings at his side, to help him in his investigation as he had become quite ill. With his death right before him, Poirot still manages to catch a murderer so cunning and dangerous that he couldn’t have been convicted. Eventually, Poirot dies, bringing great regret and devastation to his loyal friend Hastings. Christie has very cleverly set the plot in this one, basically marking the zenith of detective fiction. Thus, adding another great story in the collection of best crime novels by Agatha Christie. 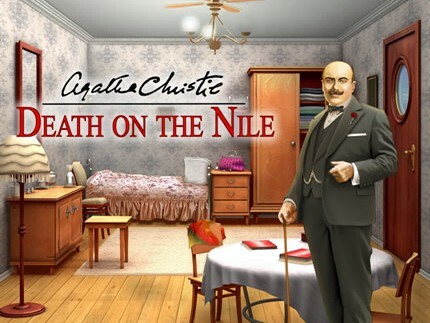 Set on a cruise sailing through the beautiful and scenic Nile river, this story yet again includes the Belgian sleuth, Hercule Poirot. The story is packed with a feel of romance, thrill, and greed. It actually is a love triangle consisting of a wealthy woman who marries her best friend’s fiance and is murdered later. The best part of the story is the way in which the murder takes place, truly amusing fans worldwide. 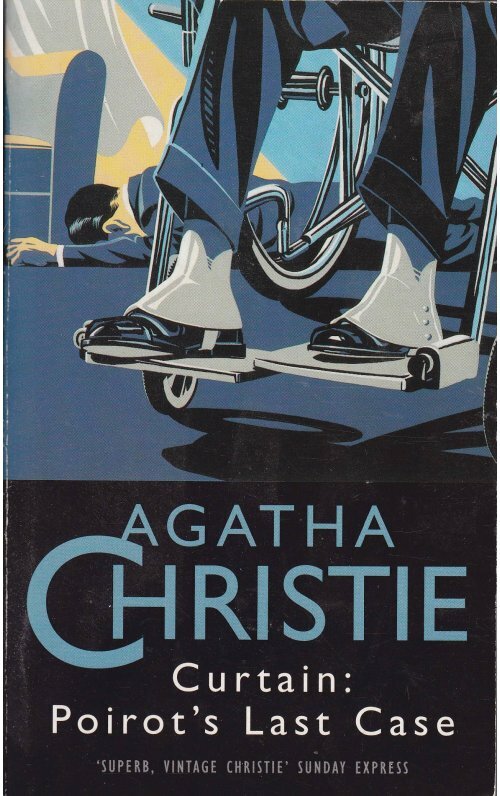 All in all, this novel is another one of Christie’s brilliantly written pieces and a part of the collection of best crime novels by Agatha Christie. Bookstagramming: What is it all about and how to get started?